When Nigeria’s former Minister of Education (state), Jerry Agada wrote the political satire, The Whirlwind and organized a successful presentation before a large crowd in Makurdi on July 5, 2018, he was not privy to the gathering political storm over the Benue political landscape. Among the issues examined by Agada in his book is unwavering defections by politicians. Governor Samuel Ortom was represented at the book presentation as Special Guest of Honour. 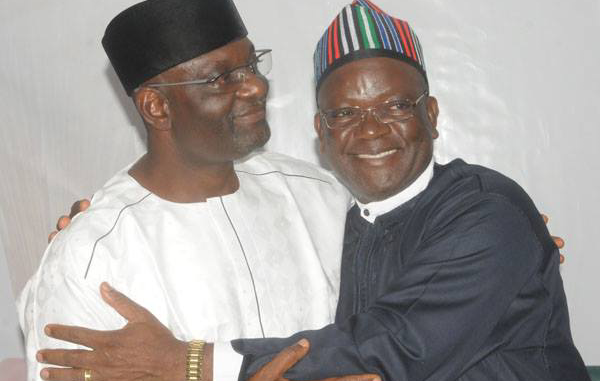 Two week later, a whirlwind visited Ortom’s cabinet. When it settled, all but four commissioners and a handful special advisers lost their jobs. The victims were all loyalists of the adjudged godfather of Benue politics and senator representing Benue North West in the National Assembly, George Akume. 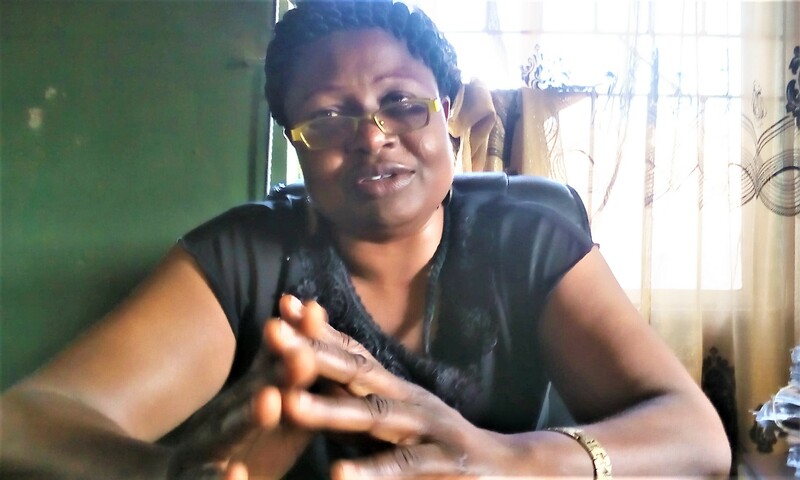 On the hills of this was the forceful exit of the Chairman of Bureau of Internal Revenue Service, Mrs. Mimi Orubibi and the impeachment of the youthful Speaker of the Benue State House of Assembly, Terkimbi Ikyange. The climax of Ortom’s outrage was the announcement of his defection from the governing All Progressives Congress (APC) to the People’s Democratic Party (PDP). 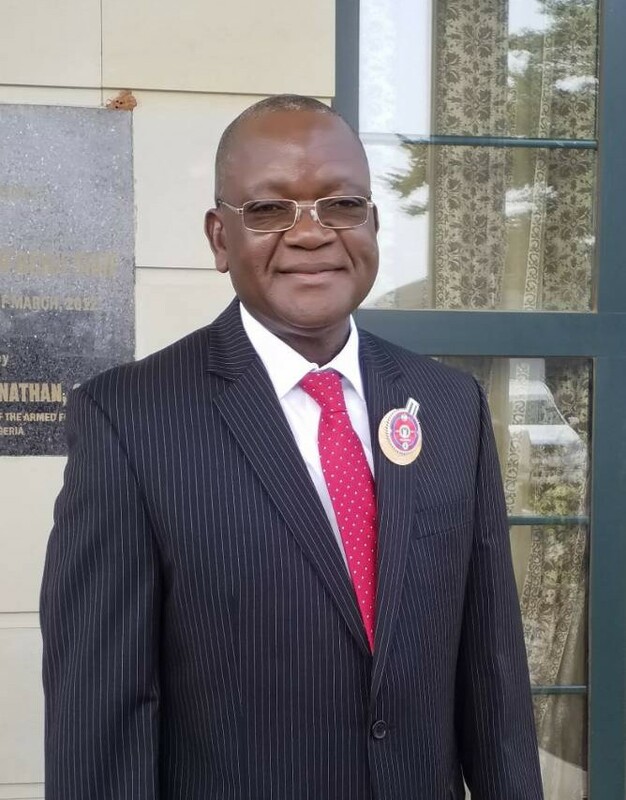 Addressing a meeting of local government chairmen and councilors in his office on Tuesday, July 25, Ortom announced the withdrawal of his membership of APC. “I was in PDP, my interest was not protected and I left. In APC I realize my interest and that of my people are not protected,” he said. The APC national leadership expressed surprise at Ortom’s defection, saying that steps were being taken by the party to address his grievances. Ortom is the fifth elected governor of the agrarian state. 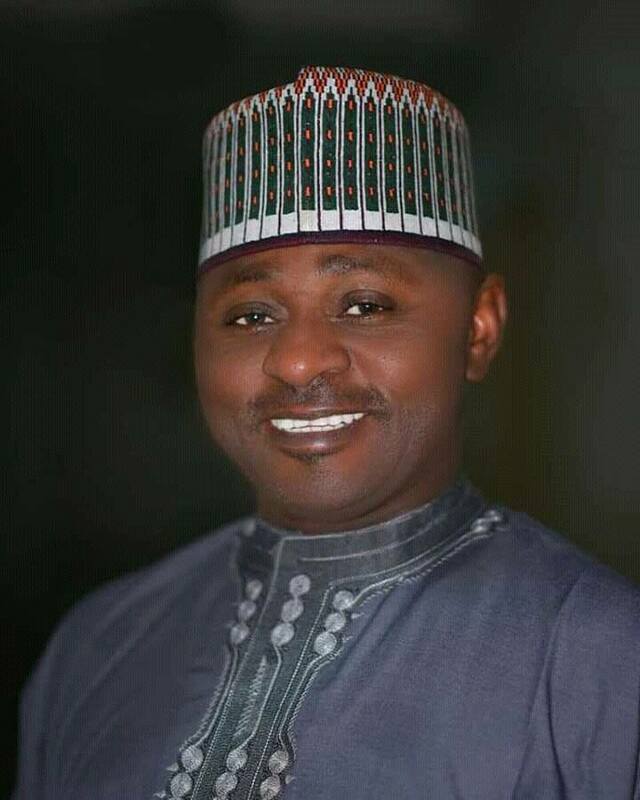 His emergence on the verge of the 2015 poll as governorship candidate of APC was controversial as he was in PDP and had lost the governorship ticket of the party to former Speaker of the House of Assembly, Terhemen Tarzoor in a crowded primary. Ortom’s surprising emergence as Benue State Governor in 2015 was credited to the leader of APC and Senator representing Benue North West in the National Assembly, George Akume. 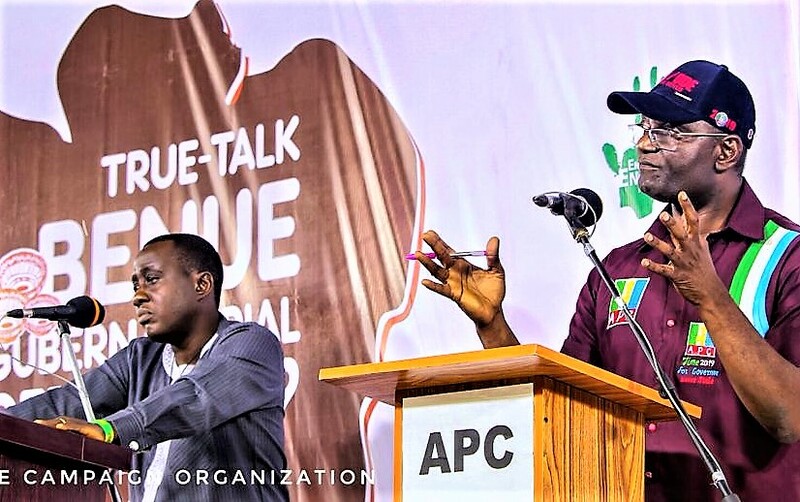 While Ortom queued up for the PDP governorship ticket in 2015, former House of Representatives member, Emmanuel Jime had unleashed an elaborate campaign and was emerging as the APC standard bearer for the governorship race before he met a brick-wall. Political difference between Akume and Jime was the intruder Ortom harvested its goodwill to emerge as governorship candidate of APC. Not only did Ortom stand on the broad shoulders of Akume to emerge as candidate, he climbed his sturdy back to win his election as governor in 2015. Analysts believe that Ortom’s return to PDP was the declaration of war against Akume and his fate in 2019 is hanging on a thin line. They contend that Ortom’s decision to fire Akume’s loyalists from his cabinet was the keg of gunpowder ready to detonate and leave his second term dream in shreds. 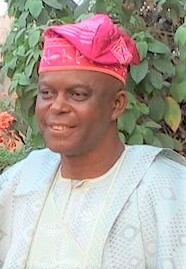 Since 1999 Akume has played lord of the manor and the undisputed political leader of Benue State, a position Ortom is believed to have undermined and threatened. How far the ‘godson’ succeeds in the battle for supremacy against his benefactor will be seen as the drama further unfolds but what is certain is that it is the drama of two elephants in a fight that leaves the grass trampled and crushed underfoot. Already, the bruised are licking their wounds and the public is thrown into confusion as Ortom redefines the political profile of the state. For Ortom, the return to PDP is home coming the party celebrates and considers an opportunity to reclaim its lost power to APC in 2015. The prospect of losing their jobs is a risk those in Ortom’s government cannot take and APC requires a winning strategy to remain relevant in the unfolding political drama. The lingering farmer and herdsmen conflict has made APC unpopular in Benue State and Ortom’s popularity to soar with his anti-open grazing law. The law prohibiting the rearing of livestock without regulation came into effect in the state on November 1, 2017. It prescribes ranching for livestock owners in the state and nomadic Fulani pastoralists have considered this with fury. Governor Ortom contends that open grazing has caused his agrarian state pains and losses with reported large scale destruction and violence in rural communities by invading armed bearing Fulani pastoralists. In February this year, Ortom performed an open mass burial for seventy four victims of herdsmen attacks in Guma and Logo local government areas of the state. He invited the United Nations and other national and international organizations to the burial. He reportedly organized the burial against the federal government’s entreaties. Abuja considered his action an affront and allegedly decided his fate in 2019. But Ortom’s performance chart as Governor in the last three years is reportedly lackluster and attracts flak and vitriol to APC. Employees of the state and local governments are owed salaries between seven and eleven months in a situation described as despicable and unprecedented since the creation of the state forty years ago. The labour leader, Ayuba Wabba described the wage crisis in the state as scandalous and unacceptable. Critics further contend that the neglect of rural and urban infrastructure under Ortom is a nightmare people of the state cannot afford to prolong by returning him to power in 2019. Informants and members of APC therefore, consider Ortom’s exit from the party as a good omen. They explain that APC structures in the state remain intact and formidable and the governor and his followers were moles in the party who had been exposed and eliminated to pave the way to the victory of the party in 2019 polls. But Senator J.K.N Waku in a recent outrage, condemned a secret plot to undermine the political rights of people of MINDA sociocultural extraction contending that Governor Ortom who is the first from the axis to enjoy the position, is entitled to a second term of office and nothing will be spared to frustrate the gang-up against him. MINDA is an acronym for masev, ihierev, nongov development association and represents the rallying point of a significant population of people of Benue North West senatorial district Akume currently represents in the red chamber of parliament in Abuja. Governor Ortom from Guma local government, is from the minority nongov. 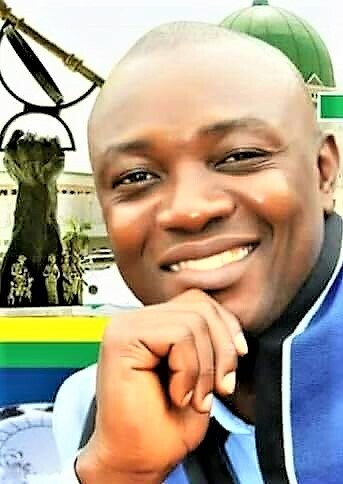 Speculations are rife that the head of Nigeria’s Export Processing Zone, Emmanuel Jime who is of the majority iniarev extraction is on the mind of APC as the 2019 governorship contest. 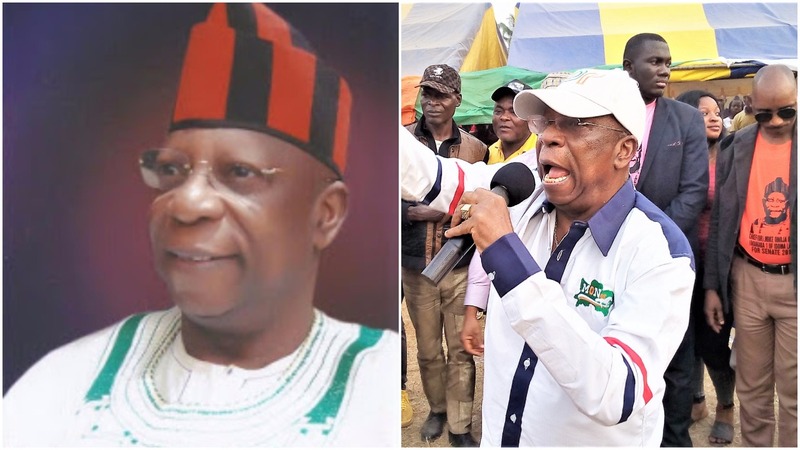 According to informants, Jime may pair-up with former Minister of state for Niger Delta, Sam Ode in a joint APC governorship ticket Ortom as PDP governorship standard bearer will need more than surface dressings to overcome. The strength of PDP in the State is Benue South senatorial district former senate president, David Mark and former Minister for Interior, Abba Moro have retained for the party despite APC inroads in the state. According to pundits, APC will depend on Jime’s Idoma marital background and Ode’s Tiv maternal history to trounce PDP in 2019 governorship race if the party finally endorses the duo. Also, history has shown that votes always favour the camp of senator Akume and the current situation in the state is similar to the experience in 2015 when Gabriel Suswam of PDP was governor and Akume took APC to power. Until the whirlwind over the Benue political landscape settles, the visibility is apparently hazy and the outcome difficult to discern. Next: Next post: POLICE BOSS VICTIM OF POLITICAL WHIRLWIND?